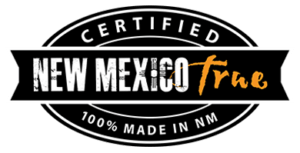 We offer the best factory-direct sauces and salsas straight from Hatch & the Mesilla Valley. 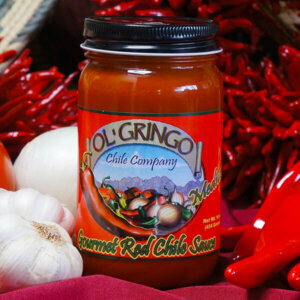 Chile de Arbol (Spanish for tree chile) is a small and potent Mexican chile and is the hero of this salsa. 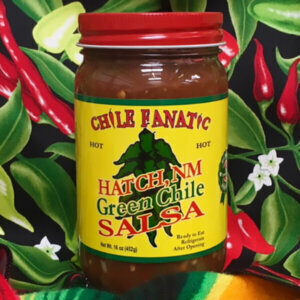 Two words best describe this salsa — “flavorful” and “hot.” Seasoned fire-eaters are drawn to this powerfully pungent blend. Want more options? 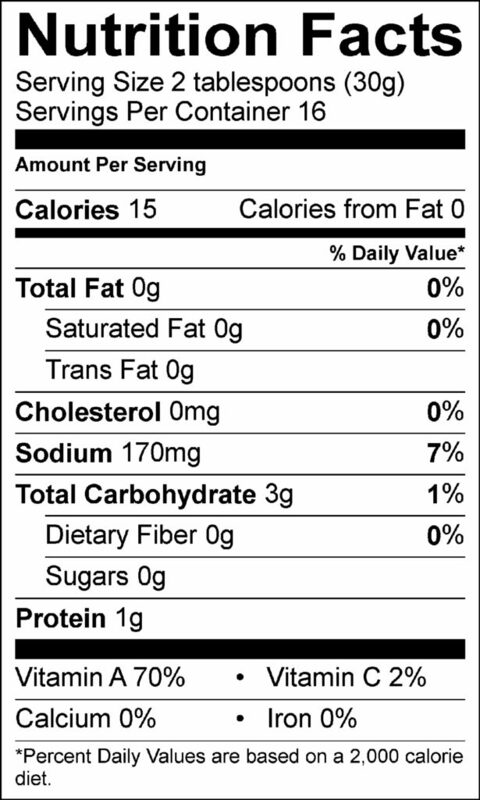 Add this jar to our variety pack here. 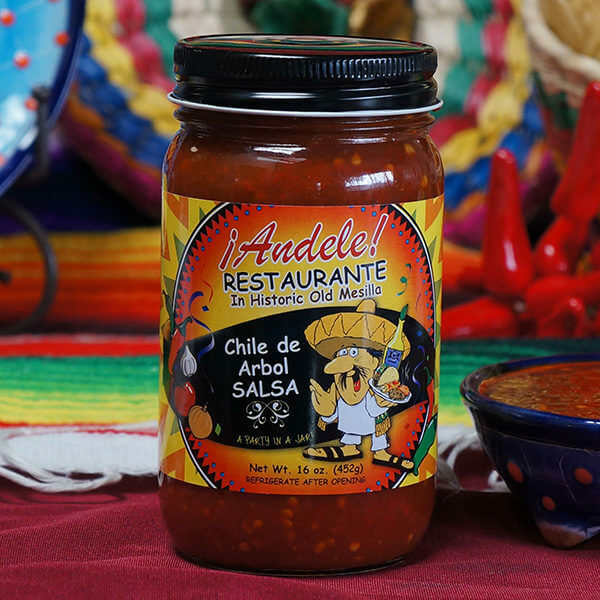 Ingredients Andele Chile De Arbol: Water, Chile De Arbol, Salt, Garlic And Citric Acid.